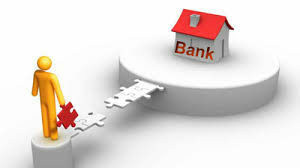 To grow your business a loan from a bank or lenders is definitely needed. Our office supports businesses by preparing financial statements that are accepted by banks and lenders. Visit our office or Contact us at Olga@LCPA.ca.